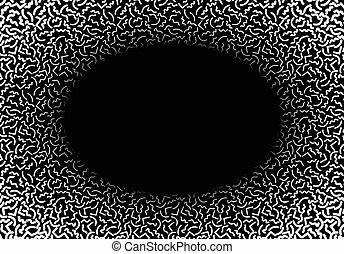 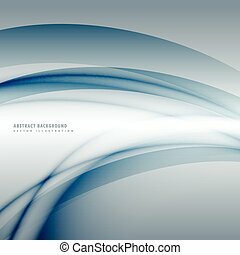 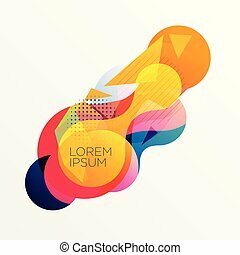 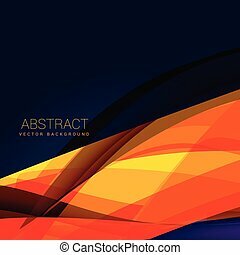 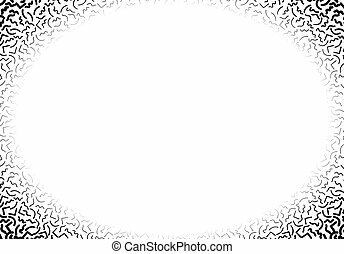 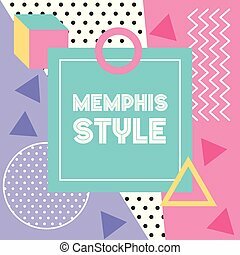 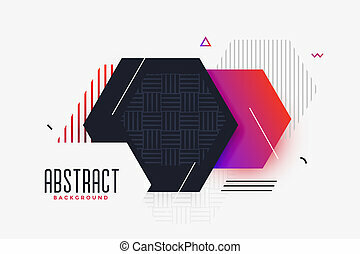 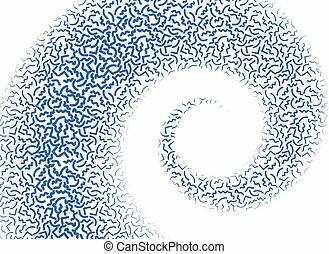 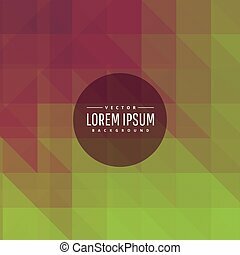 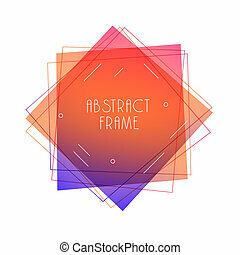 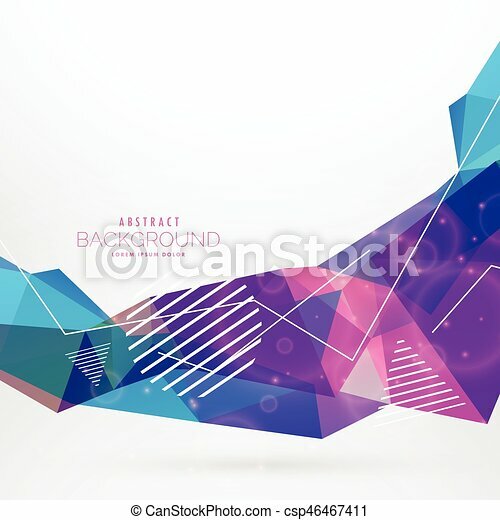 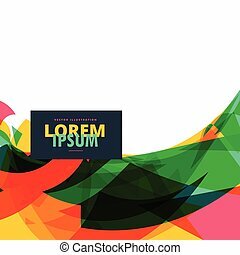 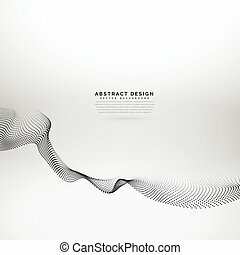 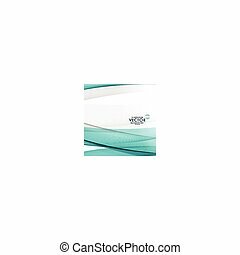 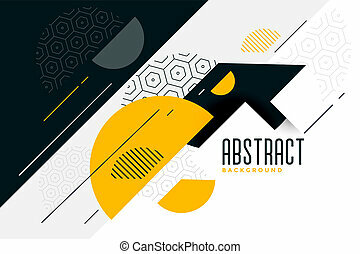 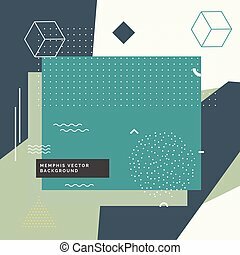 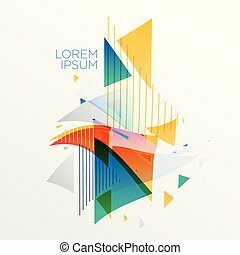 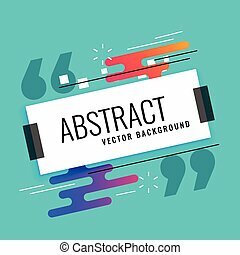 Abstract memphis style wave background. 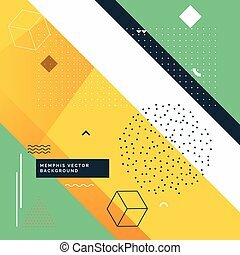 Memphis background. 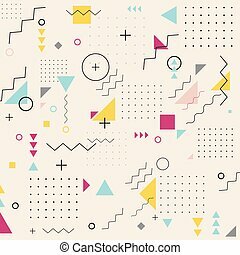 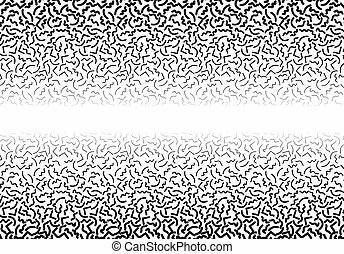 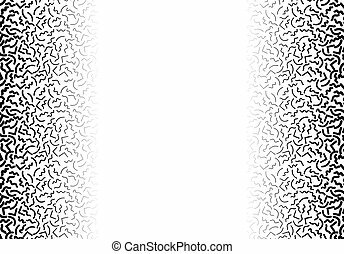 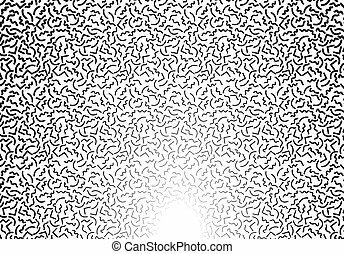 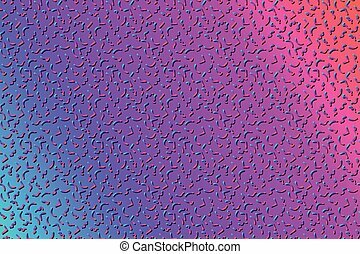 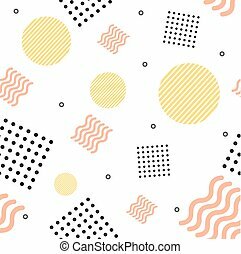 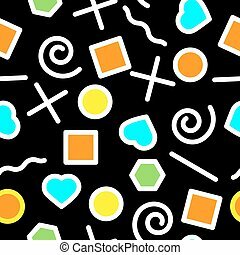 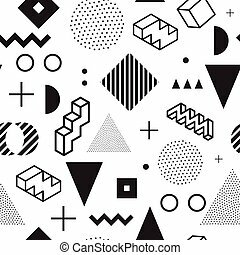 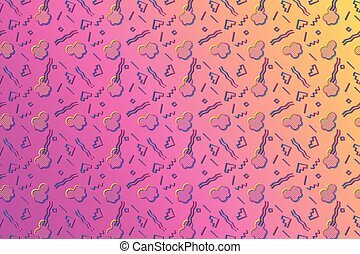 Seamless abstract pattern fashion 80-90s. 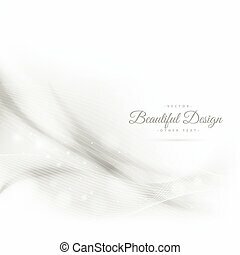 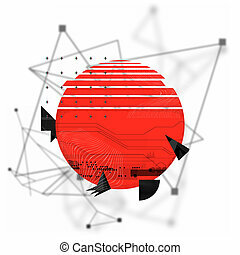 It can be used in printing, website background and fabric design.